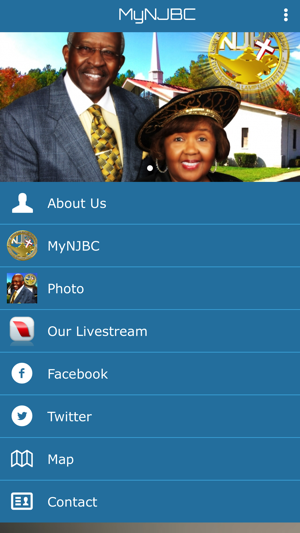 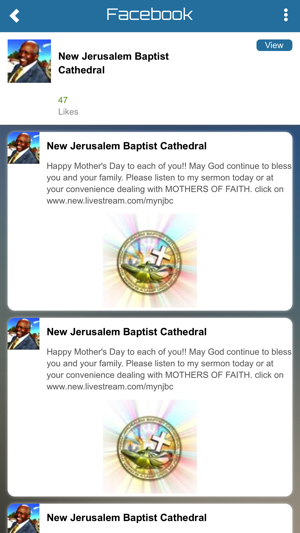 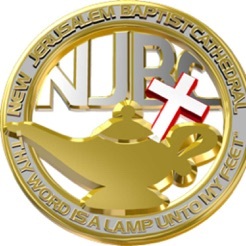 This is the Official Mobile App for New Jerusalem Baptist Cathedral in Durham, North Carolina. 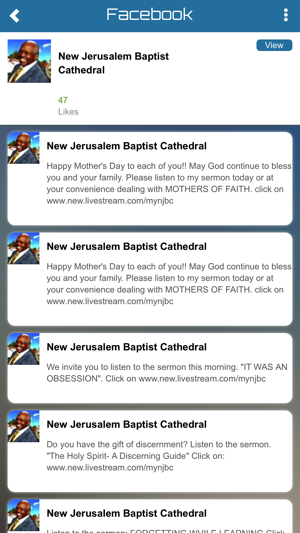 You can instantly access our website, our Livestream videos and even view our services live each Sunday Morning! 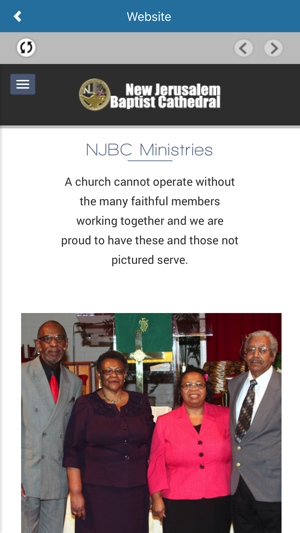 Pastor John and First Lady Brenda Caldwell invites you to become a part of our growing global missions initiative where we reach out and even travel to help those less fortunate. 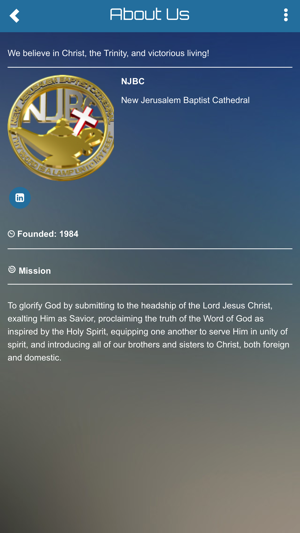 This is easy to use app is a part of our media ministry which we would like for you to be a part of by sharing our social media links to your friends, family and associates.